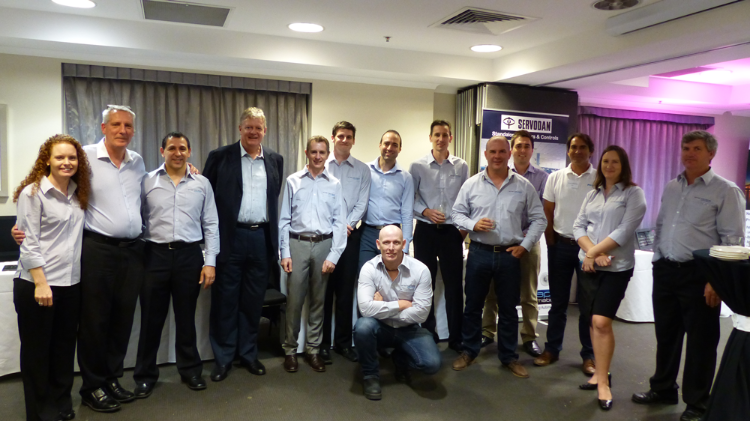 Home > News > In the news > Trade Show a Huge Success! 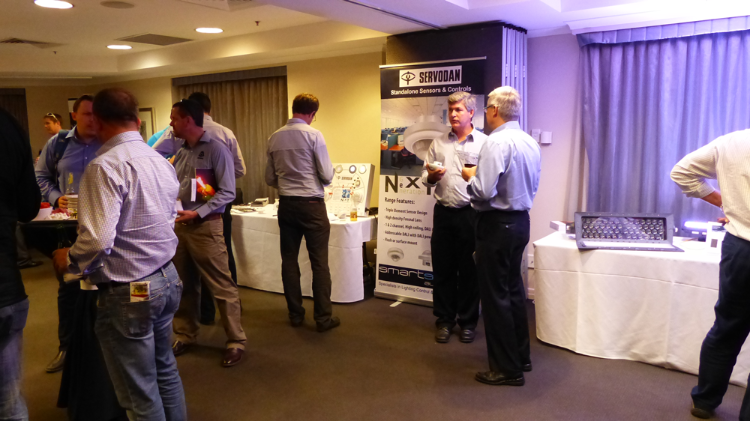 The Smartscape Automation trade show held last Thursday evening was a huge success. Showcasing the latest in controls and speciality lighting from our major partners, saw attendance from a large range of building industry stakeholders including Electrical consultants, lighting designers, Project managers, Architects, Electricians and end users. 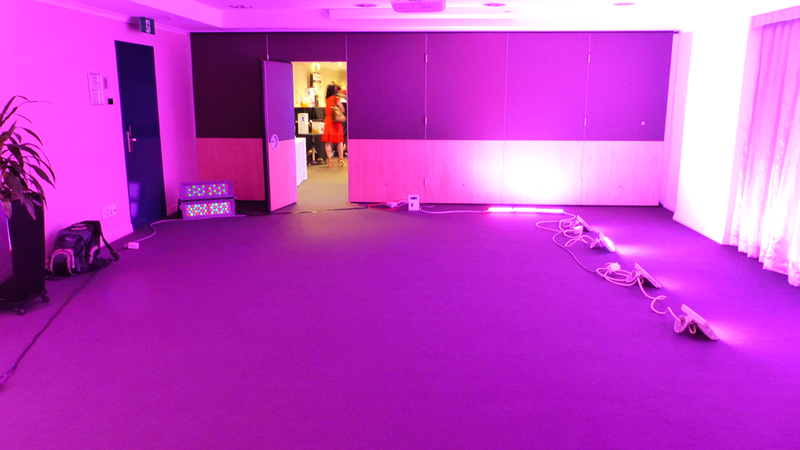 A big hit was our Philips Color Kinetics Dark Room which saw some of the best fittings on the market delivering an explosion of light, all while being seamlessly integrated to the latest Dynalite user control panels. 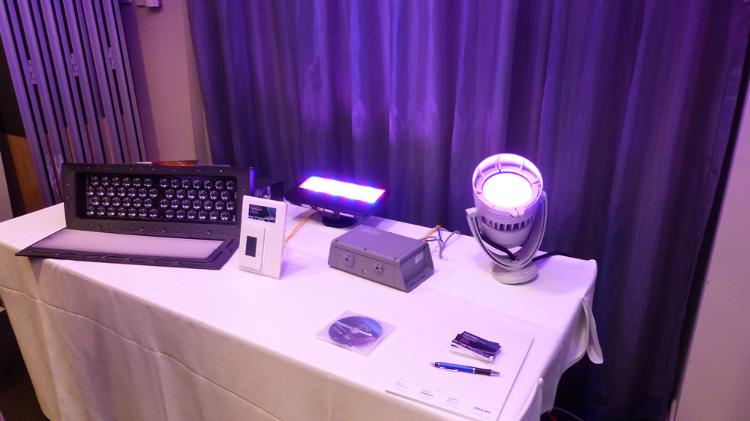 Other notable points of the night were the new DALI addressable sensor from Servodan, a number of new products from Philips Dynalite including the new Envision Gateway with simple end user control, the latest Antumbra Display panels and a sneak peak at the soon to be released modular wall box dimmer. Also on display was the Addressable blind system from Vestamatic using SMI technology and a custom Dynalite interface. The Smartscape team with some of the key staff from Philips, including the Australia and NZ GM for lighting Rob Fletcher.